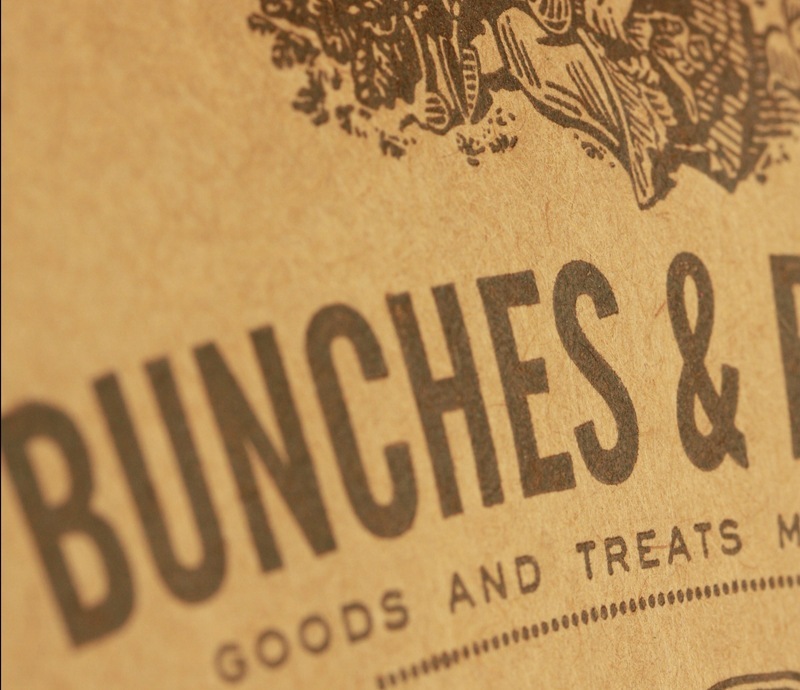 Bunches & Bunches Ltd. is a tiny gourmet food company founded in Jackson Hole, Wyoming with a passion for incredible food. 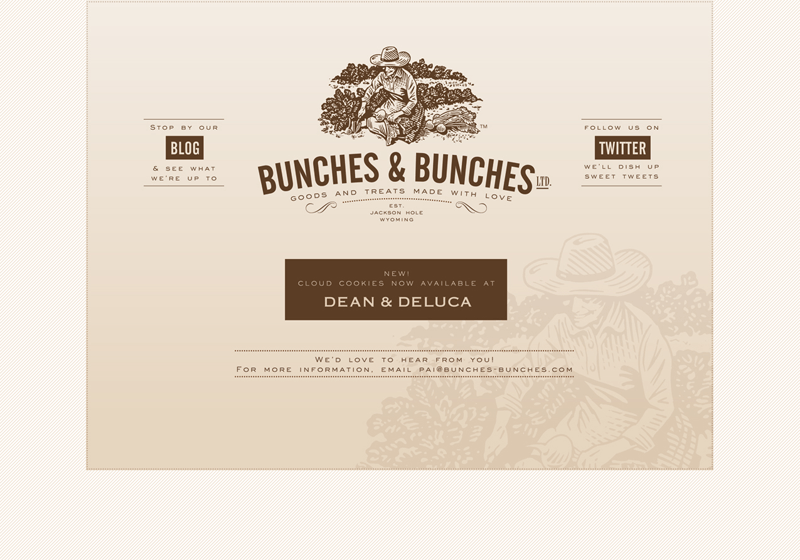 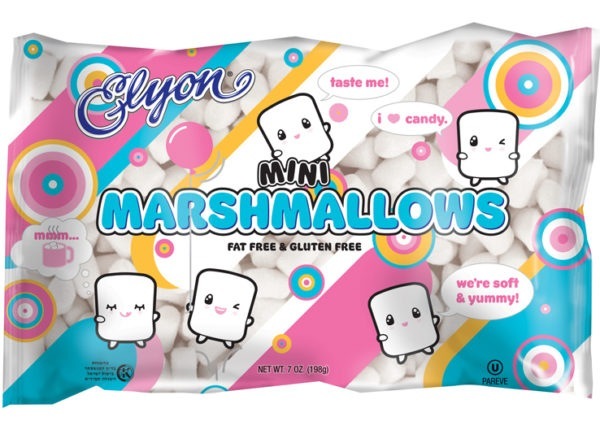 The company is now in Portland, Oregon and they’re making some amazing treats that are available at a growing roster of gourmet retailers like Dean & Deluca and others. 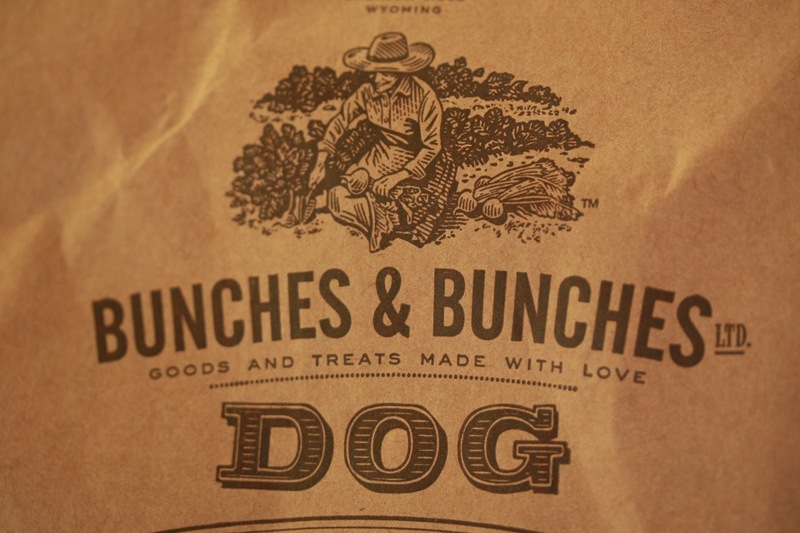 The look we created for this pet food package design was not typical for the product category. 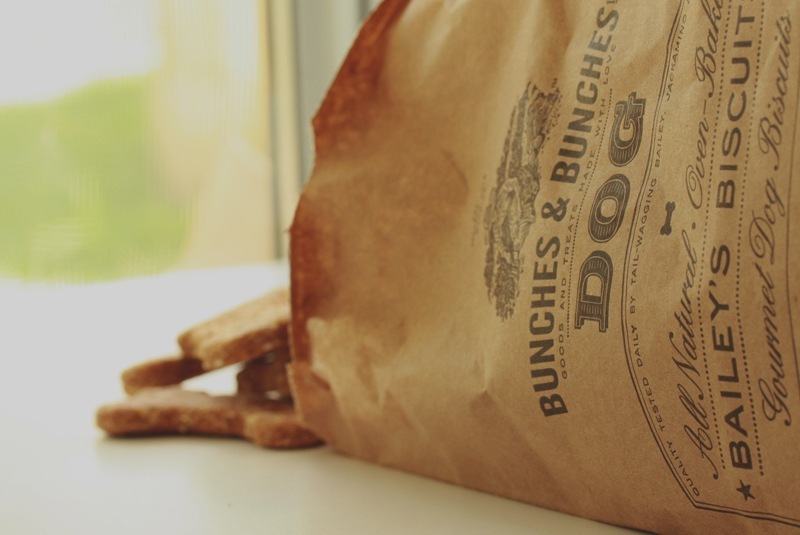 We went for a rustic, hand-crafted feel to match the gourmet, small-batch nature of these products. 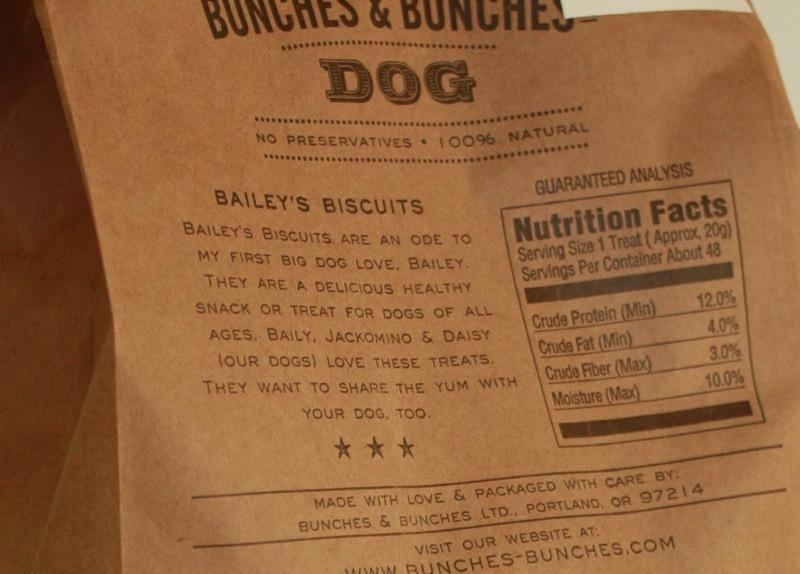 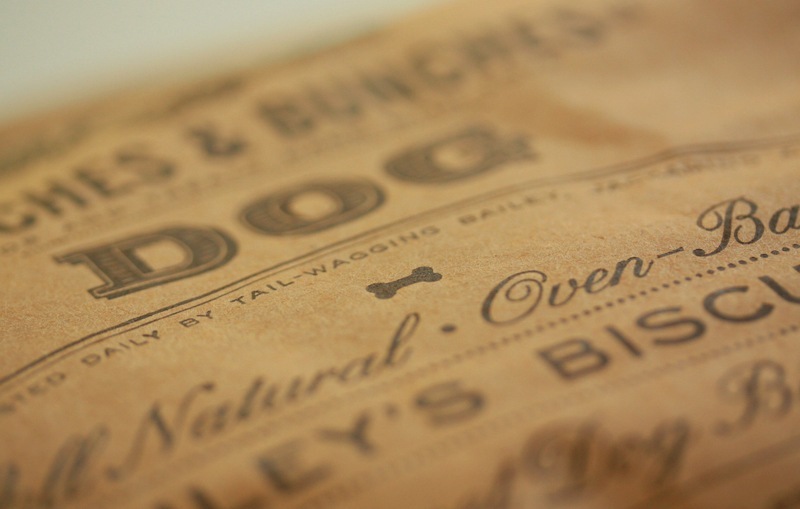 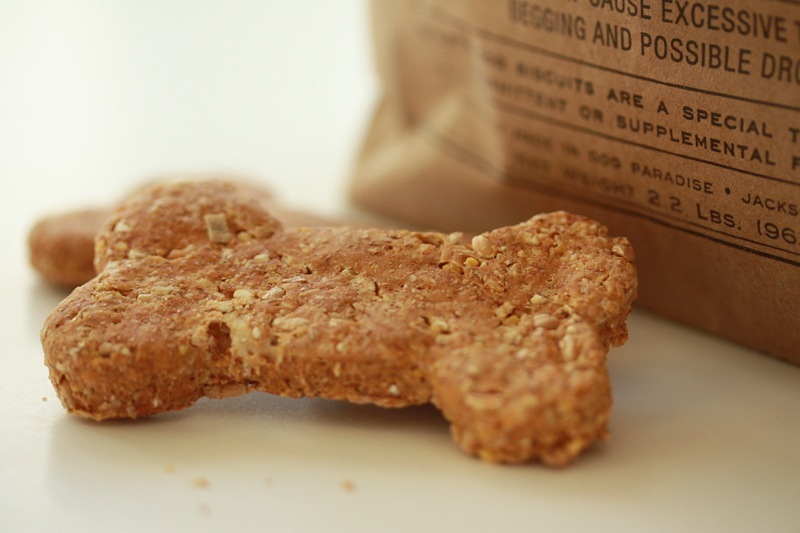 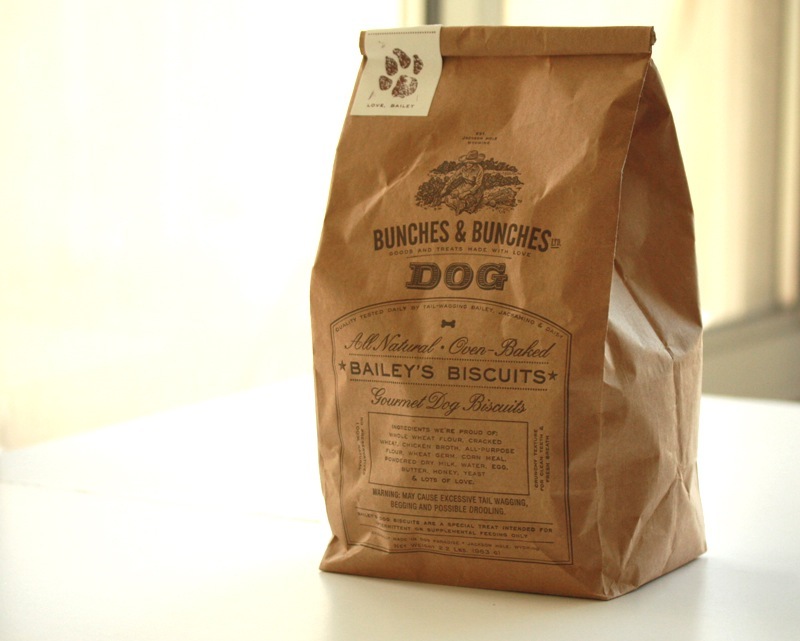 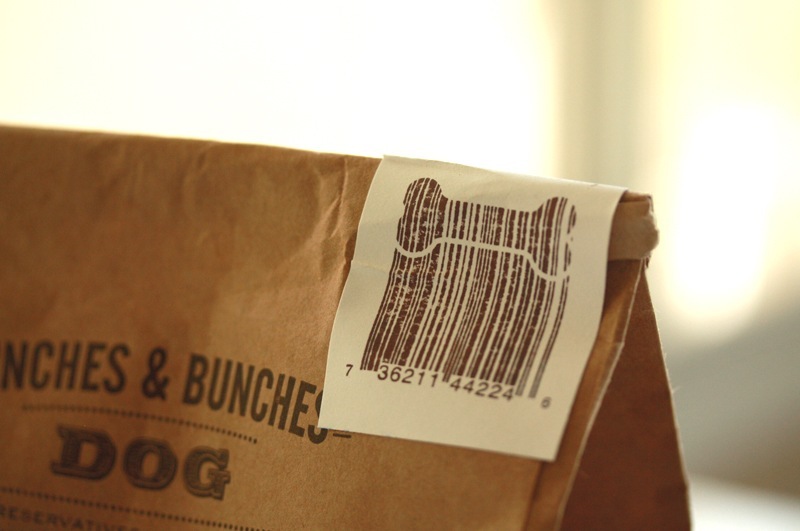 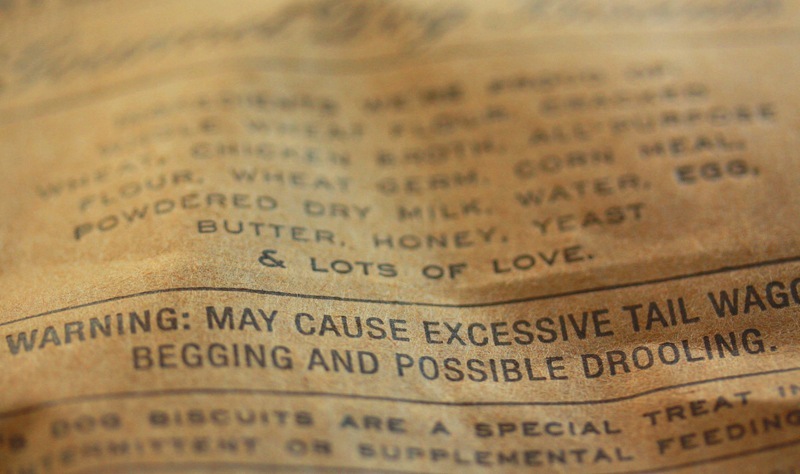 The dog treats bag was letterpress printed – mainly because of the (small) size of the run and the stock bags we wanted to use. 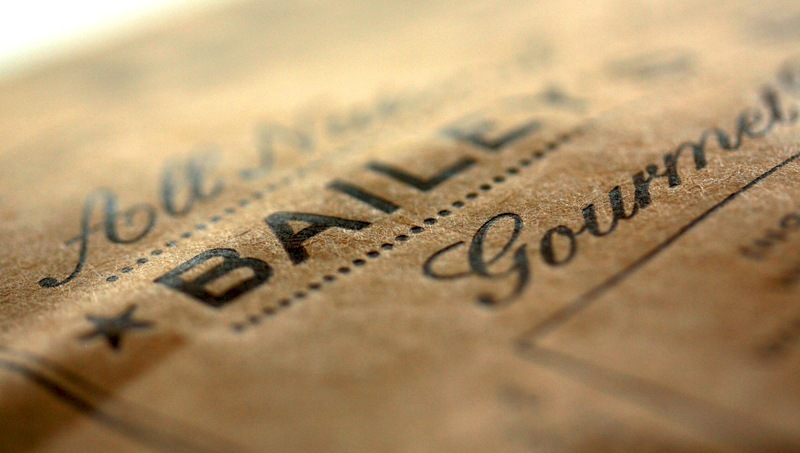 We couldn’t get a screen printer to take on the job, so we decided to pursue letterpress printing. 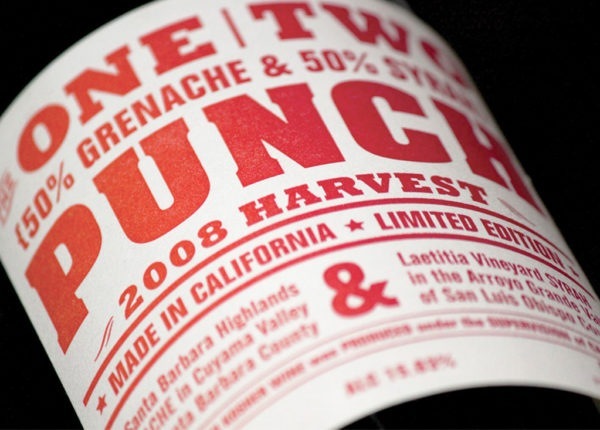 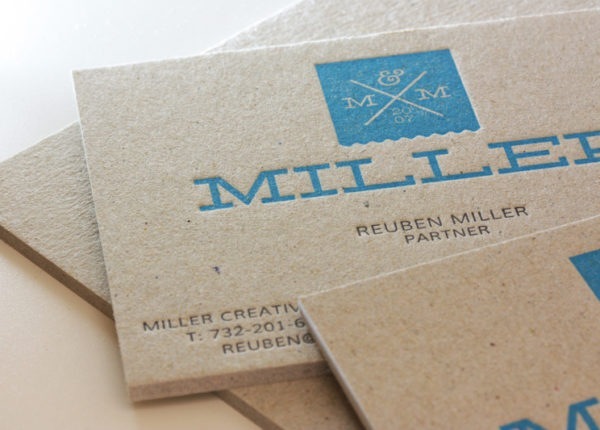 Jon Selikoff of Vote for Letterpress was willing to take on this challenging job, which ended up printing beautifully. 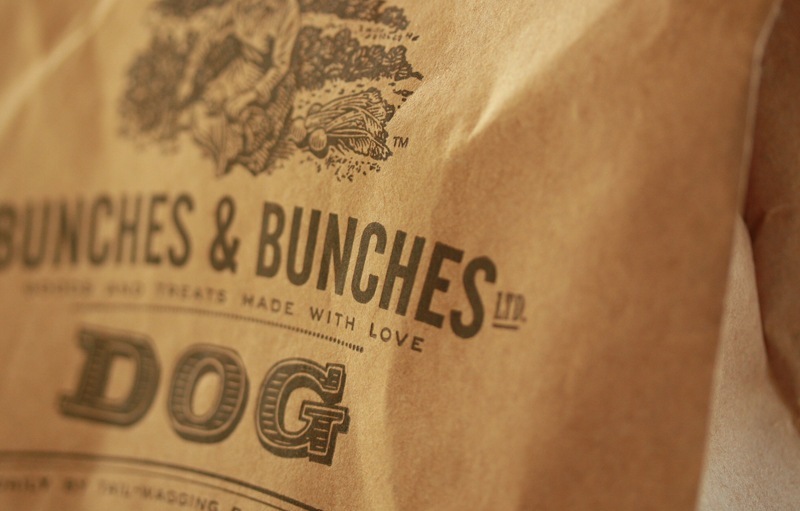 The bags were printed both front and back, with virtually no show-through thanks to his impeccable attention to detail.